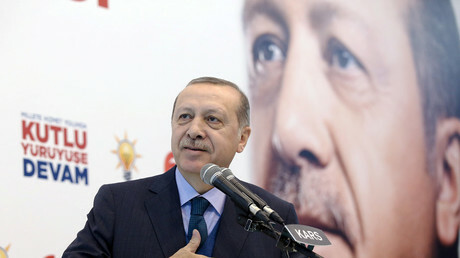 Ankara wants to reverse the “spiral” of worsening relations between Turkey and Germany, Turkey’s FM has stated. 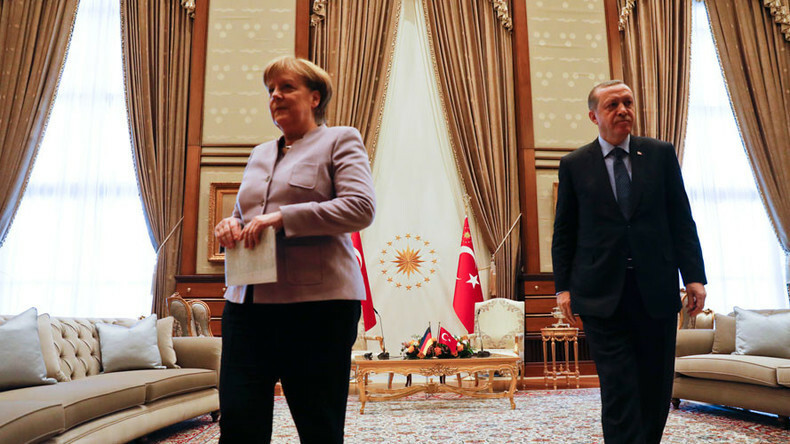 Melvut Cavusoglu’s call for rapprochement with Berlin comes amid rapidly deteriorating relations with Washington. 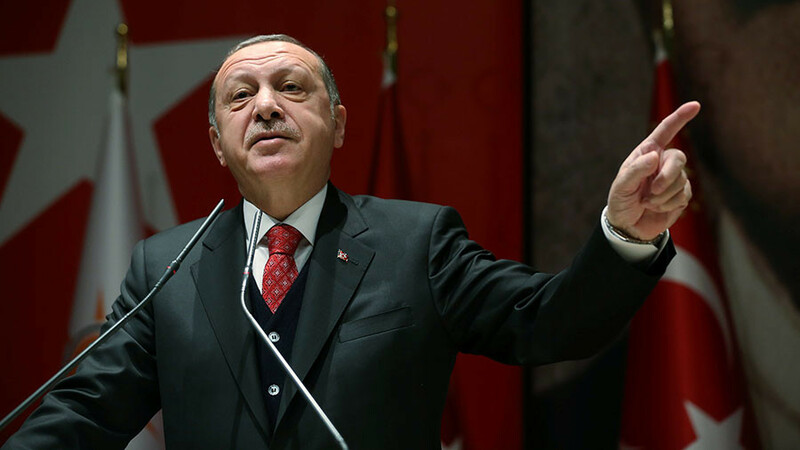 Writing that “it is not the time for bullhorn diplomacy,” Cavusoglu hinted that Ankara may be willing to review legal proceedings against several Turkish-German nationals, including a journalist, who have been detained on terrorism-related charges. 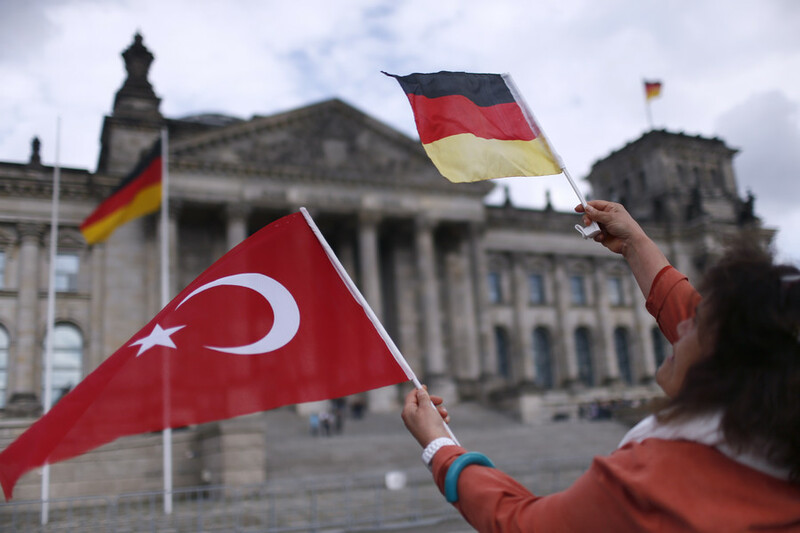 Ankara has made visible efforts in recent weeks to breathe new life into German-Turkish relations, which have suffered considerably over the last year. 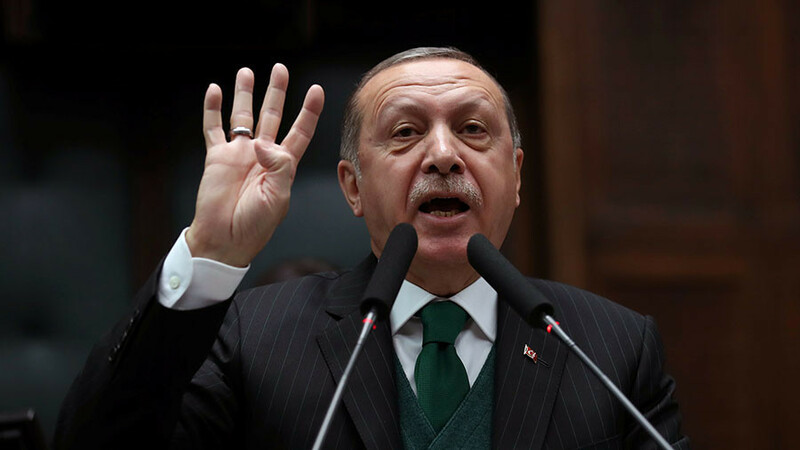 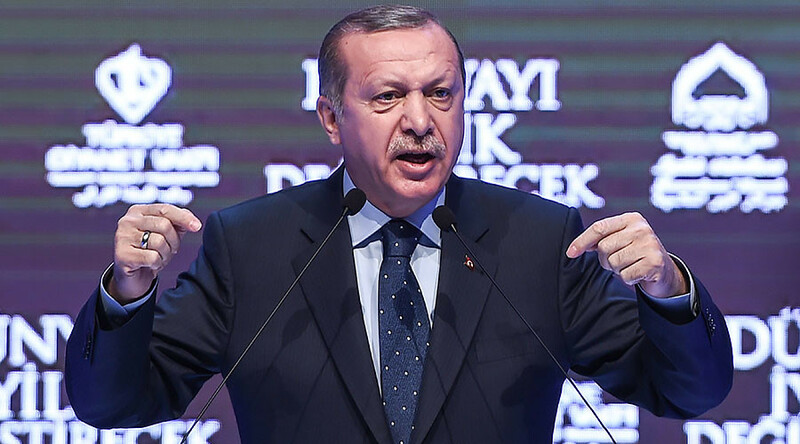 Turkish President Recep Tayyip Erdogan told reporters in late December that he considers German Chancellor Angela Merkel an “old friend,” despite previously accusing her of employing “Nazi practices” against Turkish citizens and his own government. 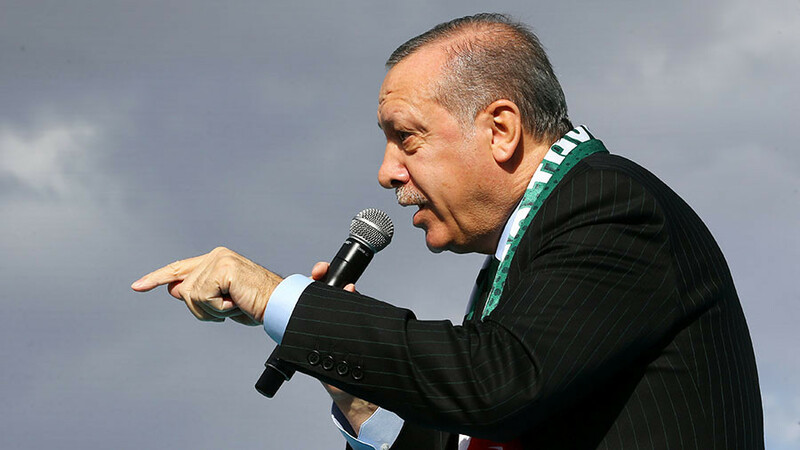 After Germany voted to support a UN General Assembly resolution calling Trump’s Jerusalem decision “null and void,” Erdogan called German President Frank-Walter Steinmeier to personally thank him.